If your business demands a clean, environmentally friendly and re-useable product then you need a rubber band from Atson rubber bands. We’ve been supplying rubber bands for over 50 years. We stock a huge variety of widths and lengths. All are available ex-stock. Natural, colour and bespoke rubber bands are available to your specification in natural rubber or epdm. Give us a call to discuss your rubber band needs. Bespoke or bulk orders of rubber bands are welcome. Atson’s rubber bands meet the ‘Reach’ safety specifications. They are biodegradable so are perfect for horticulture and agriculture and are strong enough to hold product securely but without leaving ‘witness’ marks on your valuable produce. Atson’s – rubber band suppliers. All sizes are supplied in 1 lb polythene bags or plain/printed boxes. Atson’s – we ARE rubber bands. Atson’s rubber bands are manufactured in Thailand to very exacting standards by the leading manufacturer. Our rigorous Quality Control procedures and ‘Reach’ conformity ensure that we can supply a rubber band that will meet your exact requirements. We offer daily collections of palletised orders/UPS orders or a full container/’LCL’ (Less than Container Load) export service. We deliver throughout the world so please get in touch to discuss your rubber band requirements – bespoke or bulk. Atson’s – rubber band specialists. All sizes are available supplied in 1 lb polythene bags or plain/printed boxes. Atson’s – rubber band wholesalers. Atson’s is a family run business now in its third generation. We are based near the Port of Liverpool in the UK and have 50 years experience in supplying high quality rubber bands to the UK and Export markets. Our expertise, huge stocks and consistent quality make us the logical first choice for rubber bands. We are capable of dealing with bulk rubber band orders right through to one-off requirements. 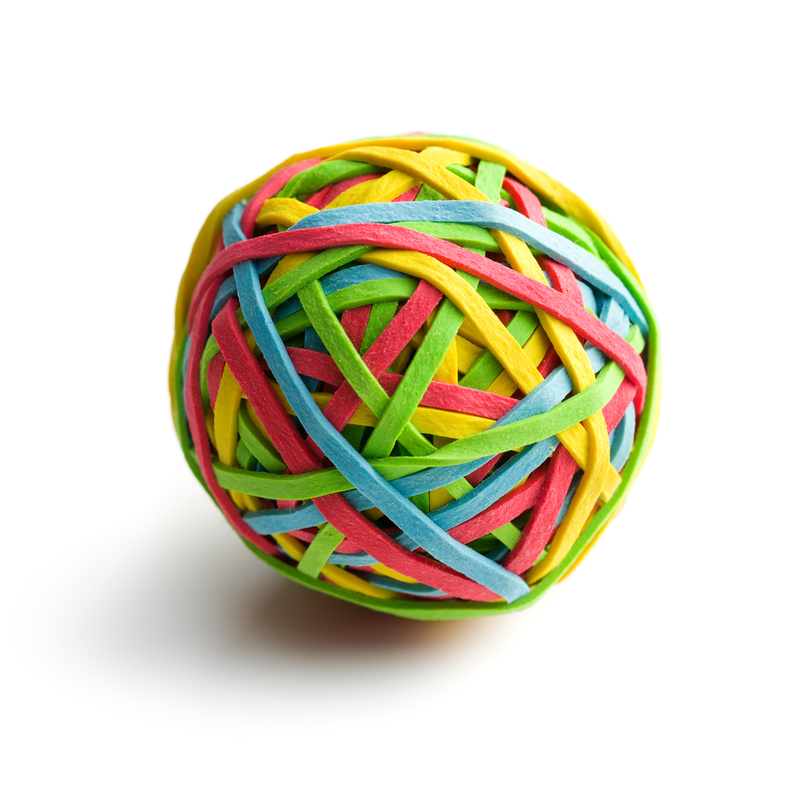 Rubber band suppliers with exceptional service. At Atson’s we pride ourselves on our friendly, efficient service and prompt deliveries. We stock over 50 sizes of high quality natural crepe and coloured rubber bands. We literally have millions of rubber bands in stock. Atson – rubber band suppliers. All sizes are available supplied in 1 lb polythene bags or plain/printed boxes. Atson’s – we ARE rubber bands. Atson have many years experience of supplying rubber bands to a diverse and extensive customer base. If you want it, chances are we have already supplied it to someone before. Useful for so many things, our Rubber Bands come in a huge range of different sizes and colours. Rubber band suppliers, importers and wholesalers. Email, phone or drop us a line – we’re here to help with all your rubber band needs!